Given a recent run of decent results, including a solid 3-0 win at home against struggling Bolton in the EFL Cup, a narrow loss 3-2 to Spurs and a late 1-0 win against Swansea in the Premier League at the London Stadium, United manager Slaven Bilic would appear to have eased the pressure on him, with the Hammers board coming out and saying that the Croatian has until the end of the season to prove himself in the top job. This seems to have convinced the bookmakers that Bilic is now more secure, with his odds of being the next Premier League manager to be fired lengthening from 5-4 as recently as two weeks ago, out to as much as 6-1 with BetVictor. Everton’s Ronald Koeman is now the man in the firing line, with most online sports books installing him as the odds-on favourite as the next to get the chop, with prices as low as 4-7 with Ladbrokes and William Hill. West Ham has two winnable matches coming up in the Premier League, with the next two matches away at Burnley and at home to new boys Brighton, but a good cup run would no doubt also go a long way to keeping Bilic in his job. 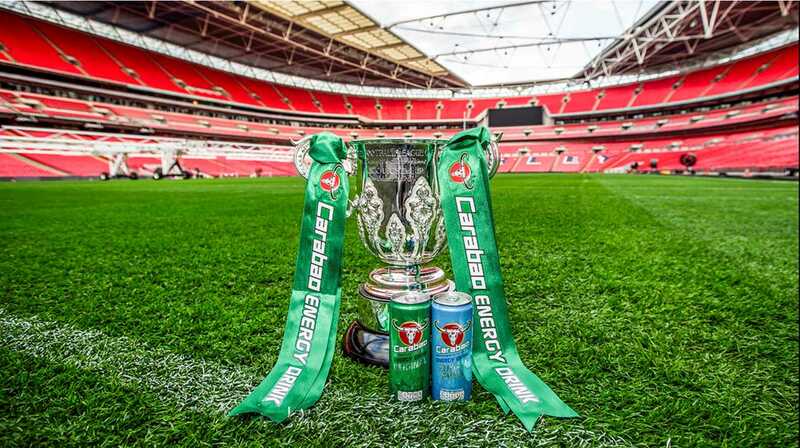 After the win against Bolton, United is drawn against Spurs at Wembley in the 4th round of the EFL Cup on Wednesday 25 October. In the 3-2 defeat to Tottenham in their recent Premier League meeting at London Stadium, the Hammers were patchy at best against 10-man Spurs, although coming back from 3-0 down showed some of the spirit that has been lacking for much of Bilic’s recent reign. United has a relatively solid record against Spurs in recent years, but despite this the in-form north London side will go into the League Cup clash as hot favourites. Spurs are currently third on the Premier League table on 14 points, albeit 5 points off top spot, and have won three of their last five games, the most recent being a fairly comprehensive 4-0 routing of Huddersfield Town away, with Harry Kane scoring twice to take his tally of goals for the month of September to 13. The Hammers, in contrast, are hovering 2 points above the relegation zone on 7 points, with inconsistency the hallmark of the season so far. Current form and the two clubs’ relative positions on the table are reflected in the odds for the forthcoming EFL Cup match. SkyBet has the Hammers at 5-1 to win, although Netbet Sport’s odds have United at 6-1, and you can get as much as 7-1 with Unibet and BetVictor. The draw is currently hovering at around 7-2, while the best price on Spurs winning is 4-9, although you can get 4-11 at 10Bet. Given the fact that West Ham has conceded 13 goals in 7 Premier League matches this campaign, there isn’t much faith in United being able to keep a clean sheet, with SkyBet offering as much as 8-1 against this, while the 0-0 draw is paying as much as 22-1. Given the fact that Spurs are currently fighting on several fronts at the moment, and so are likely to field an under-strength side, this looks as if it might be the best-value bet on offer. West Ham’s lack of firepower up front (7 goals in 7 games this season) means that you can get pretty good odds on any final score combination that includes the Hammers scoring, and the odds on United scoring at least once are 4-9, and scoring first at 5-2 with bet365.